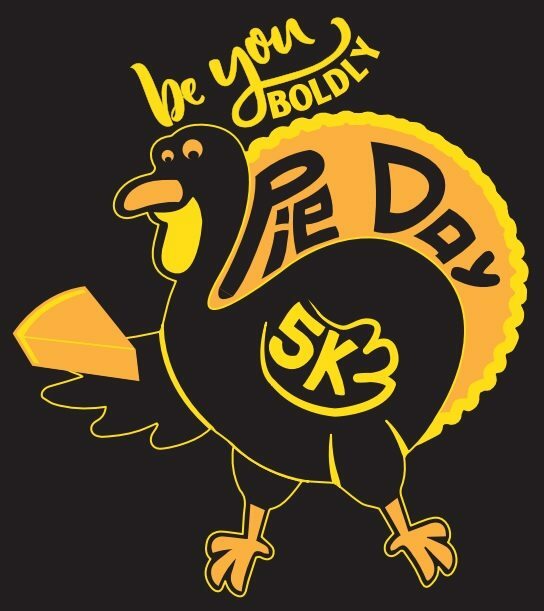 The Pie Day 5k Run/Walk is being coordinated by Be You Boldly owner Cecilia Fink, 9th Grade student at Williamsport Area High School. All proceeds from the event will go towards her 2017 fundraising charity, the Livestrong Program at the River Valley Regional YMCA benefiting their Cancer Survivors Program. Registration begins at 7:30am and the race will kick off at 9am.